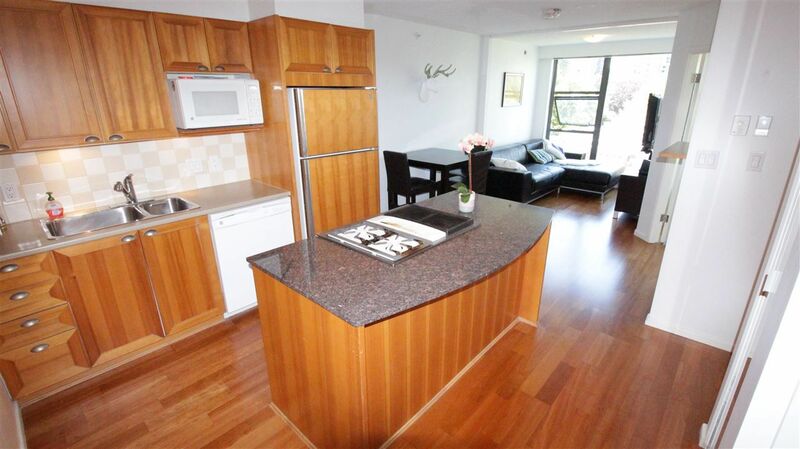 One bedroom + den 564 sqft corner unit in West End with views to Stanley Park! 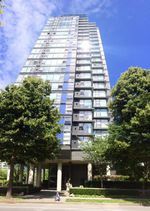 One block from Seawalk, Robson shopping and Denman restaurants. New hardwood floors and bathroom. Pets and rentals are OK . Solid concrete building in great condition. Secure parking/storage with personal garage door!